At this site, you can obtain a unique 42.2 bumper sticker to display and let your colleagues and neighbors know that you have completed a marathon. You have earned it. You may also list and display your personal marathon record and all your best marathon results. You can search and compare the fastest runners in the world, in your country or in your region; filter the data according to age, time range or specific marathon; and compare your results with those of your peers. 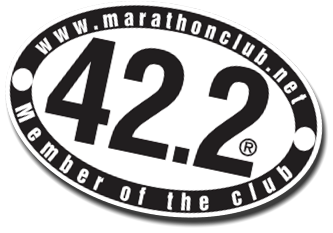 Solidarity between 42.2 club members – When you encounter another runner with a 42.2 sticker, he/she is a member of your club. Offer him/her a hand. 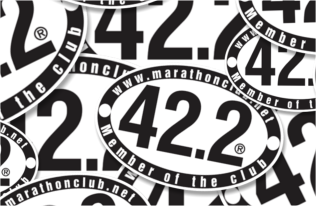 Member of 42.2 Club® bumper sticker may be obtained through organizers of marathon races (check inside the runner’s race bag), purchased from this site, or purchased at authorized dealers. We are in the process of assigning distributors in each country. Contact us for more details. Keep in touch for new products and updates. All rights reserved©.  Member of the 42.2 Club® and its bumper sticker are registered trademark worldwide (under class 35 and class 41). It is unlawful to reproduce a registered trade mark, or imitate or create a similar symbol with likelihood of confusion, without prior written authorization from a trade mark owner. Violation of a registered trade mark may result in legal penalties. Olympics Men’s Marathon, 2012, by Aurelien Guichard, licensed under CC BY-SA. New York City Marathon 2009, by Rebecca Wilson, licensed under CC BY.